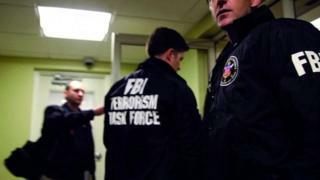 An active FBI undercover agent has revealed details of his work infiltrating Islamic extremist groups. Tamer El-Noury – one of the agent’s many false identities – talked to the BBC about his covert attempts to gain the trust of those planning attacks. He was instrumental in foiling the plot to derail the New York City to Toronto train route four years ago. He has published a book about his work, saying he wants Americans to understand his work as a Muslim operative.